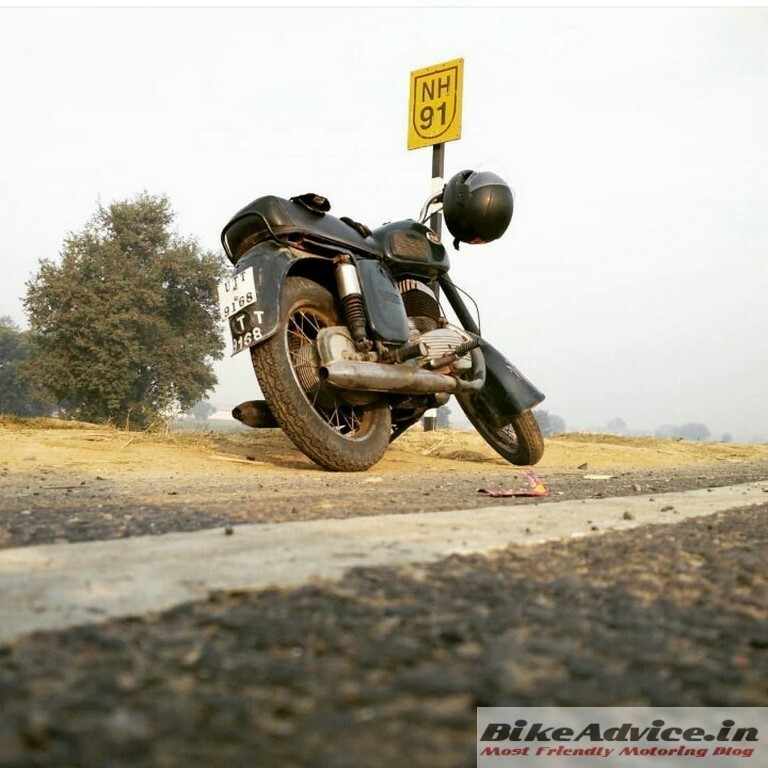 The legend of Jawa needs no introduction to motorcycle enthusiasts in India. Much before the rise of the present crop of motorcycles, Jawa/Yezdi was the ruler of the performance market in this side of the world when two-strokes were the in-thing. Tougher emission norms, lack of product planning and rise of the four-stroke machines meant the end of the era of these sheer beauties. The brand had to close doors in 1996. But JAWA is finally coming back to India and it is Mahindra which is bringing it here. 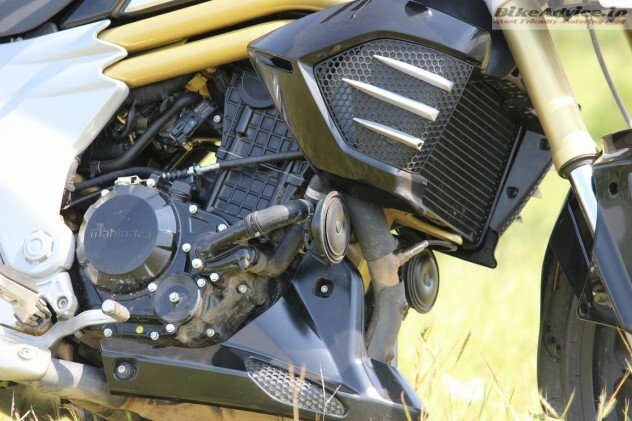 A 300cc engine that will propel the motorcycles was revealed a few days back. You can read more about it here. Spy pics so far suggest that there will be more than one motorcycle launches – which may also include an adventure tourer like the Himalayan. 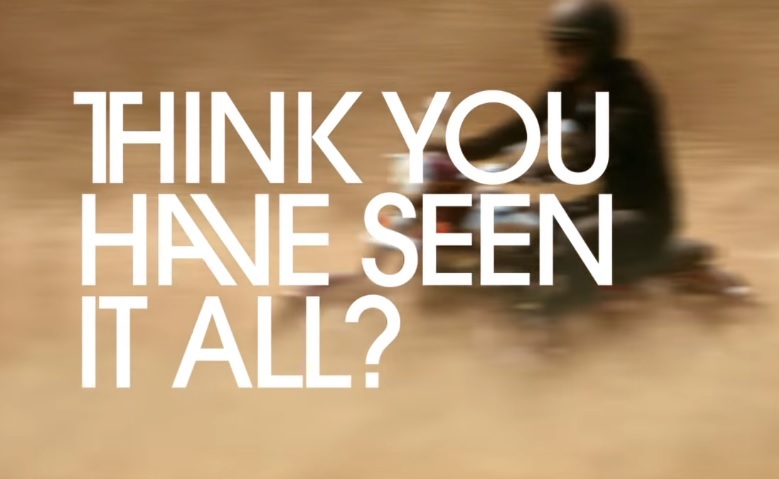 The motorcycles will be unveiled on 15th November in India ie day after tomorrow. Mahindra, via Classic Legends, has signed an ‘exclusive brand licensing agreement’ with the Czechoslovakian bike maker Jawa! In simple terms, Mahindra has acquired a relatively unknown firm called as Classic Legends which has bought all stakes in the (yet another iconic brand) BSA. Classic Legends also has a licensing agreement with Jawa which inadvertently means that Mahindra has all the rights to use these brands. So, expect fireworks and it will be a big bang launch for sure! Also, it promises to be replicate the retro design theme Jawa is known for. 100 Dealerships: A report also mentions that Jawa intends to open with at least 100 dealerships. Their return to the Indian market is one real big move as we fathom and it has the possibility to turn the tables in favour of the ailing Mahindra two wheeler business. This could in turn be a big threat to lifestyle motorcycle brands like Royal Enfield and the growing ones like UM etc. That’s a 1976 Jawa 250 Type B! Though the basic ethos are expected to remain retro classic, these motorcycles will carry contemporary bits like fuel-injection, liquid-cooling etc. The biggest advantage of using an established engine platform is that it will save Mahindra a lot of costs. Plus, it will have a quicker go-to-market time and moreover, Mojo’s 300cc engine has already established itself without reporting any significant issues. The only bit we are sceptical about is how will this motor be tuned to offer a retro beat (and feel)! Ashish Joshi, who introduced Triumph Motorcycles in India in 2012 (has also worked with Royal Enfield earlier) is driving Mahindra’s premium motorcycle business under Classic Legends. Jawa currently sells motorcycles ranging from 50 cc to 650 cc and unveiled the 2017 Jawa 350 OHC last year which is a 4-stroke motorcycle. 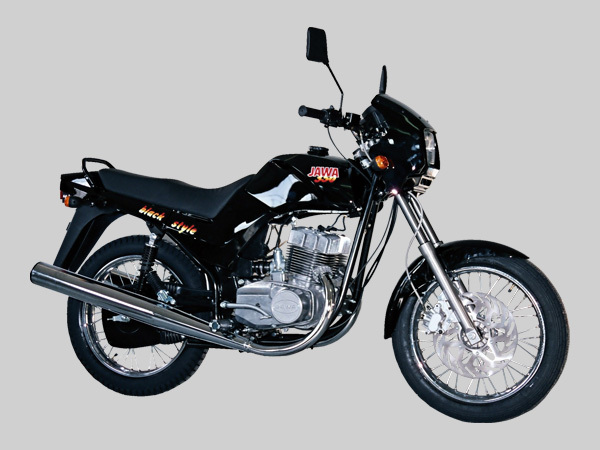 Apart from India, Jawa models introduced in India will also be sold in some other Asian countries as well. Mahindra has also already cleared that models from the BSA lineup are more suited for the international market which may mean that they may not be launched in India. However, under its new owner, BSA will launch new products for the international markets. On its launch date, Jawa is expected to reveal the motorcycle(s) and deliveries are expected to commence later. It is not known if prices will be announced or not. All these motorcycles from Jawa and BSA will continue to use original brand names and will not use Mahindra monikers.